12 year old. 40% Proof. 35cl.This product is also available as a miniature. This distillery deserves credit for the success of the single malts of Scotland. It dug deep while others were being deleted by accountants and justifies its current status. 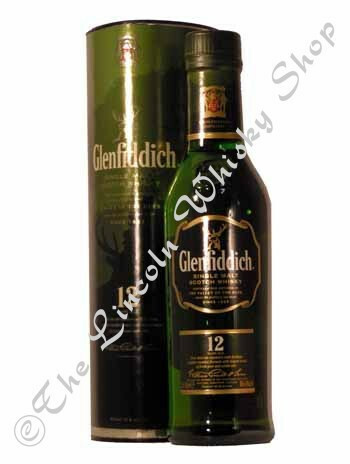 The 12 year old is now the standard whisky as the 10 year old was culled to enhance the range's reputation.